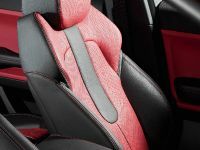 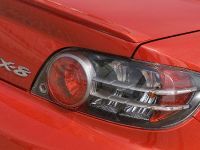 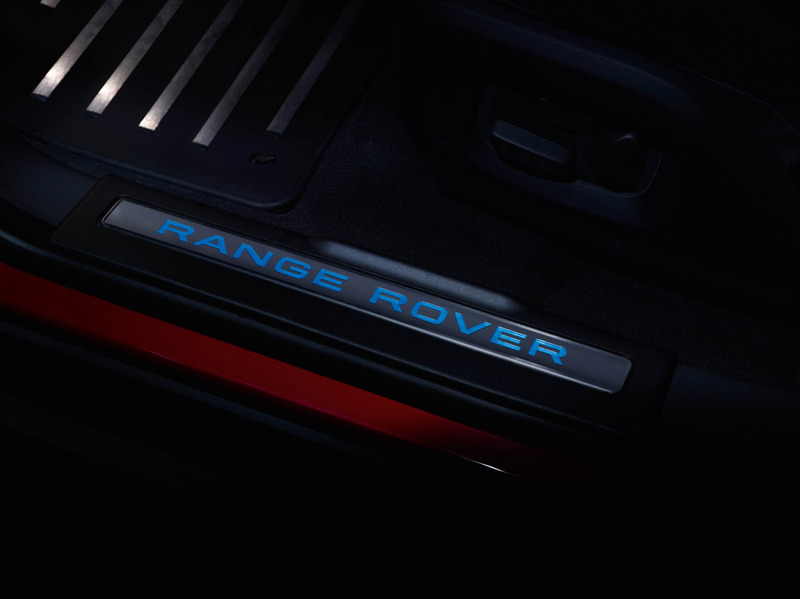 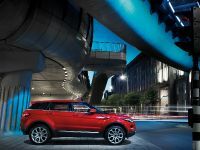 Land Rover has decided to reveal fully its exceptional 5-Door version of the recently premiered Range Rover Evoque, which is planned to be publicly showcased at the today's starting 2010 Los Angeles Auto Show. Ultra stylish yet boasting fresh sporting vision, the 5-Door model offers buyers extra practicality and greater family appeal. 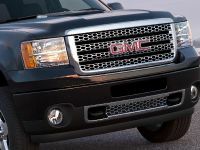 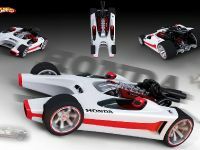 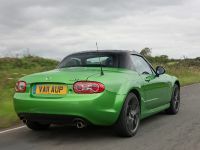 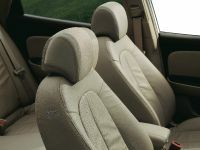 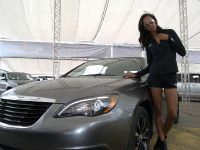 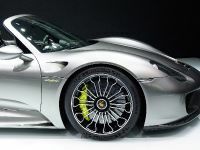 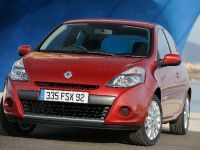 The new, more spacious ride joins the fresh coupe model to create even more tempting line-up of vehicles, which will undoubtedly shake the premium compact SUV segment to its foundations. 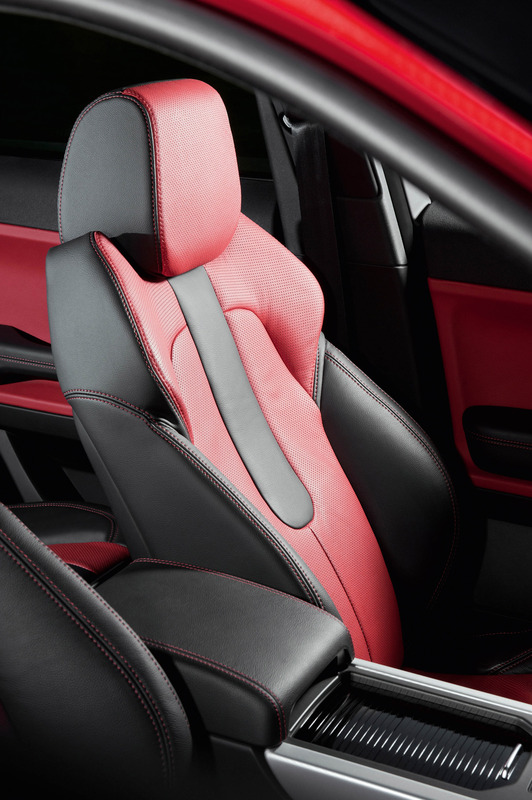 Of course, the 5-Door Range Rover Evoque retains the pure character of the groundbreaking Land Rover LRX concept car and stays true to the core values of the renowned British brand, packing enormous levels of craftsmanship, extras, power and all-terrain capability, but fitted in smaller silhouette. 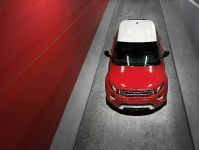 Phil Popham, Land Rover's Managing Director shares: "The addition of the 5-Door to the Range Rover Evoque line-up extends the appeal of our brand still further. 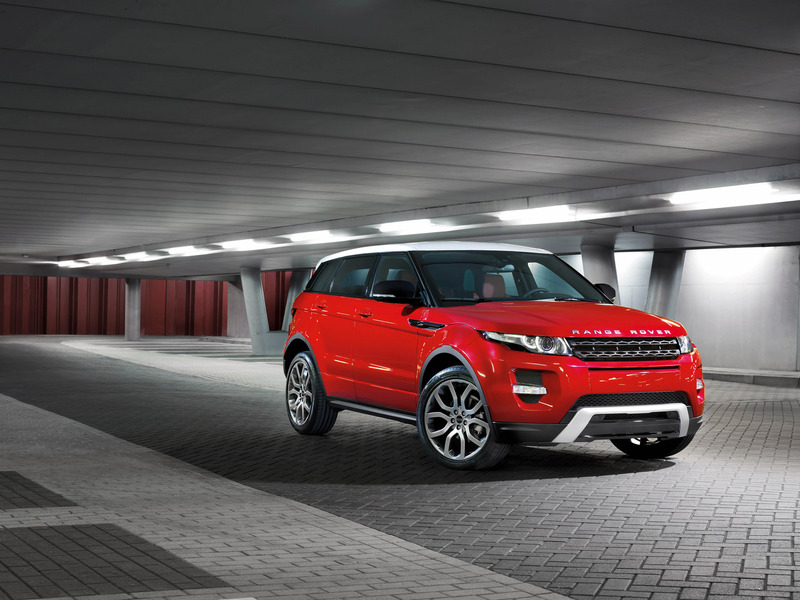 While retaining everything that's great about the Range Rover Evoque coupe, this new 5-Door bodystyle will offer customers even more choice, greater practicality, versatility and flexibility. 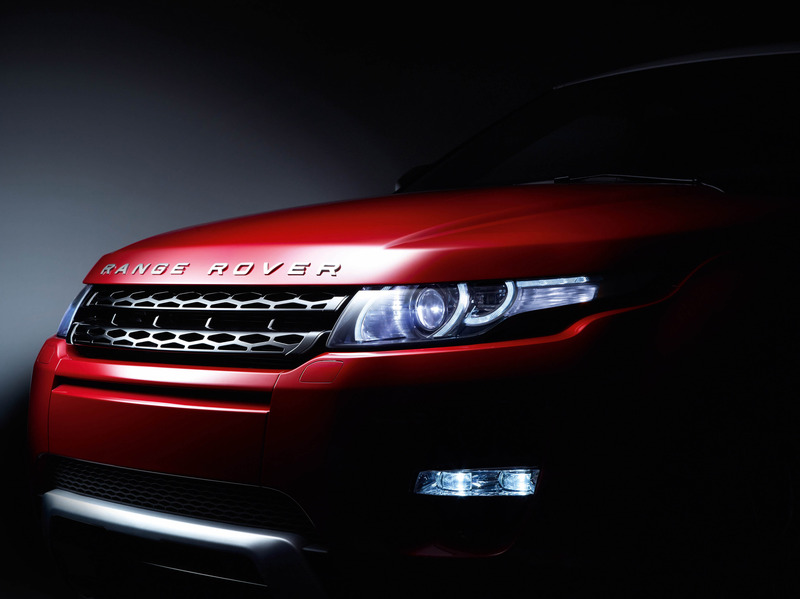 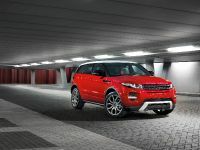 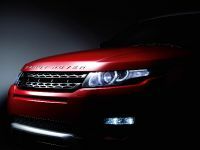 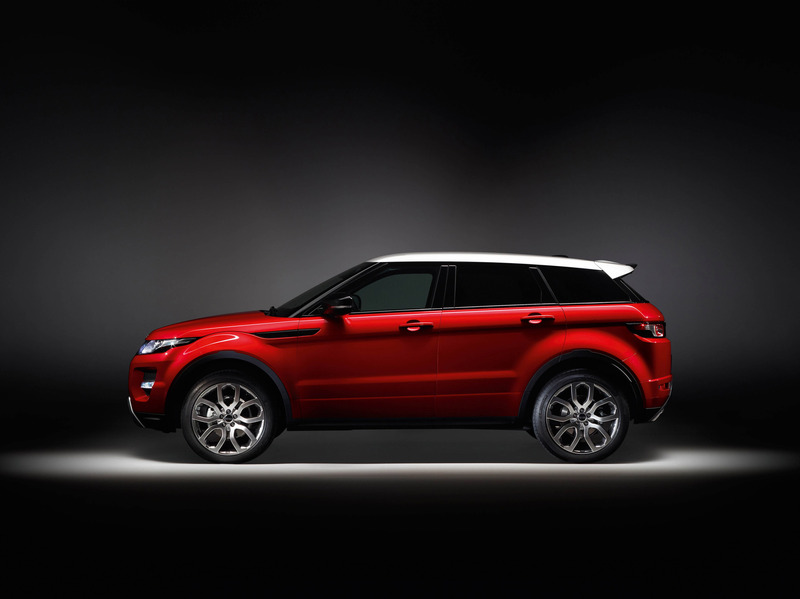 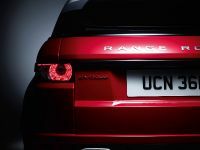 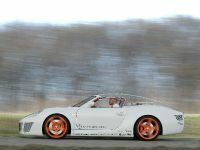 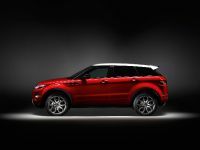 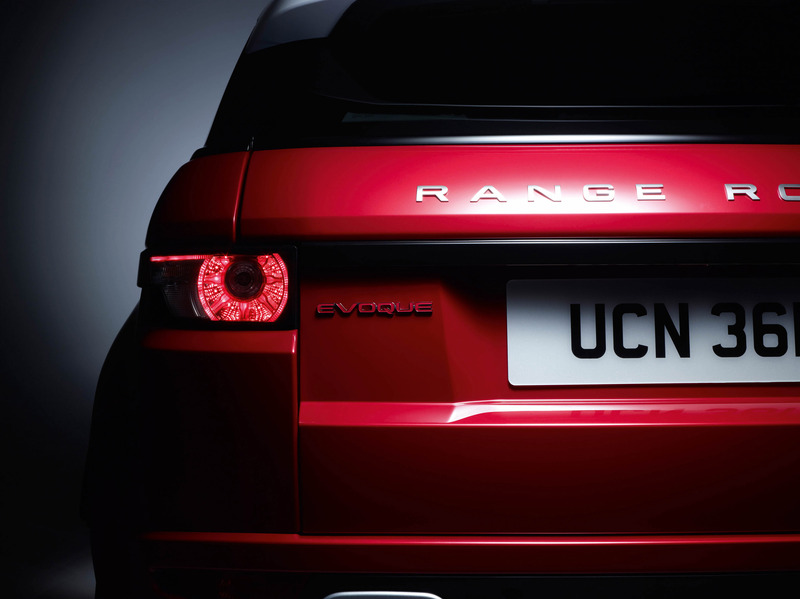 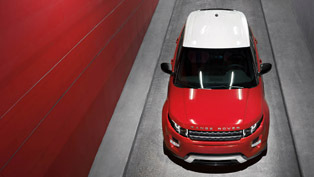 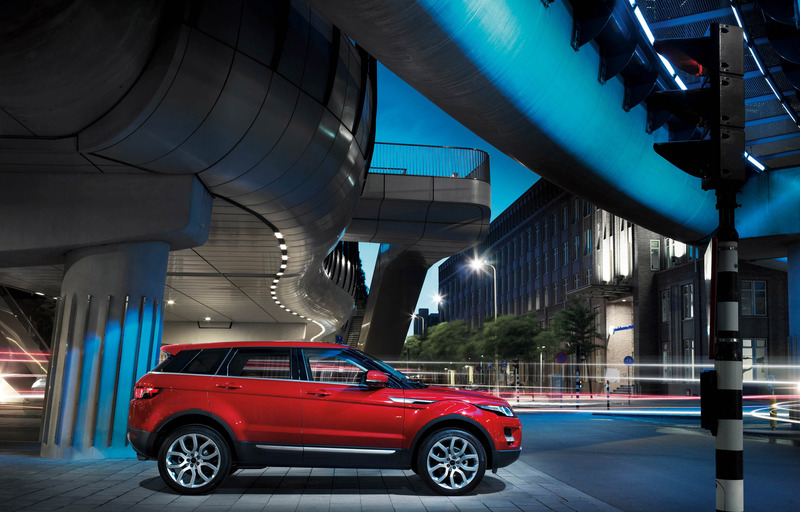 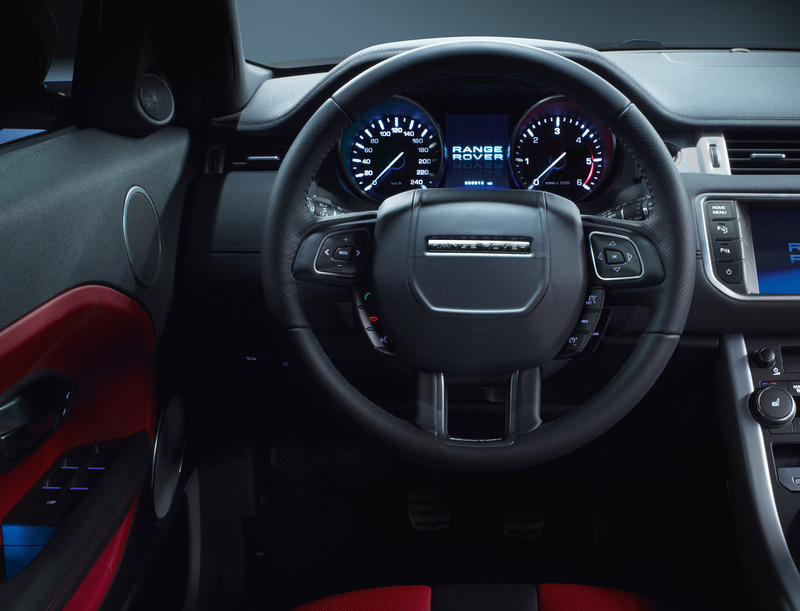 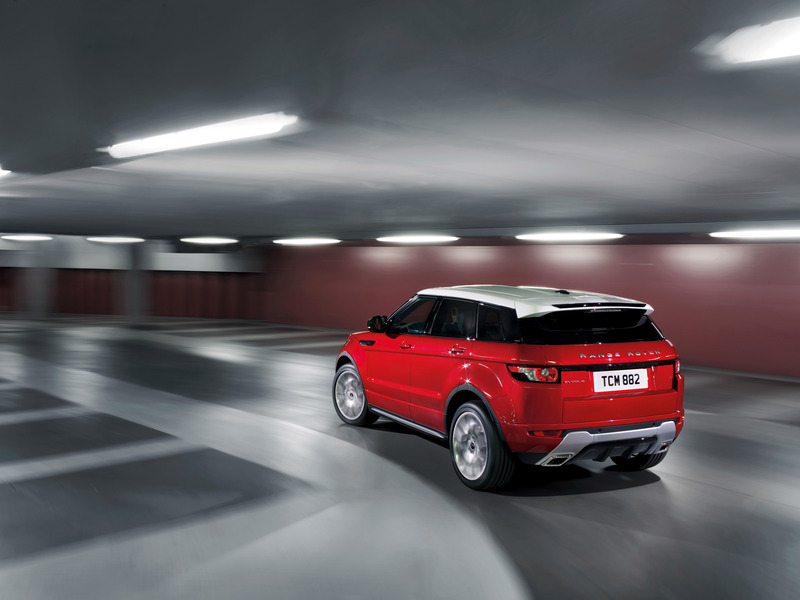 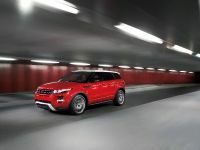 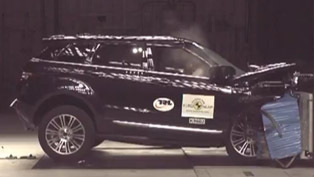 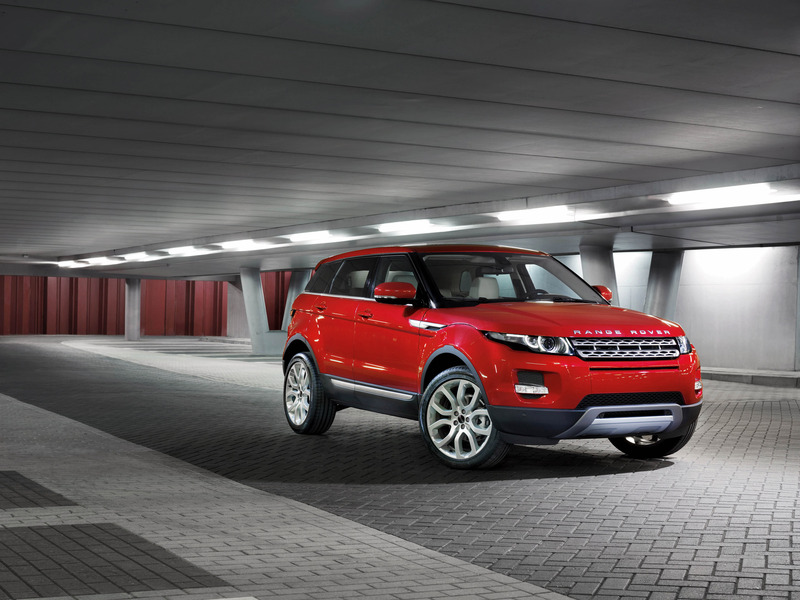 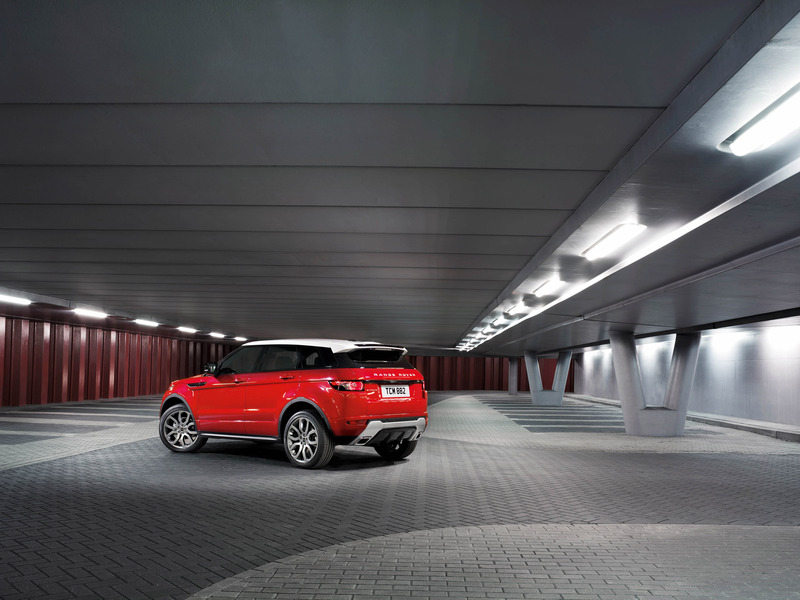 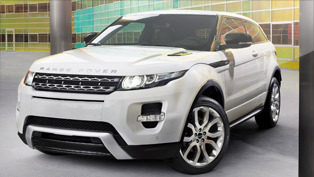 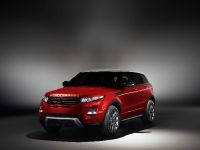 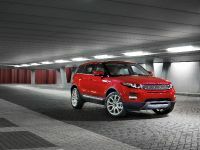 The launch of the Evoque in 2011 will expand and revitalise the global appeal of the Range Rover marque."